On my way to get an almond croissant this morning and I stopped in my tracks. 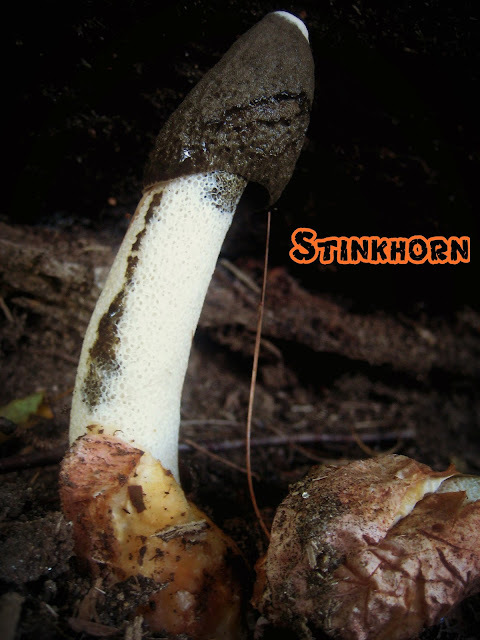 The unmistakable smell of stinkhorn hit me. Up in the air went my nose. The smell was so strong, I thought I’d turn around and find a field of them staring back at me with their one, cycloptic eye. Not getting too close, realizing it might be a private residence and not a College owned building. Poking around the woodchipped landscape, I couldn’t find anything. As I walked away, there it was. The smell again. And then I saw the midget stinkhorn. 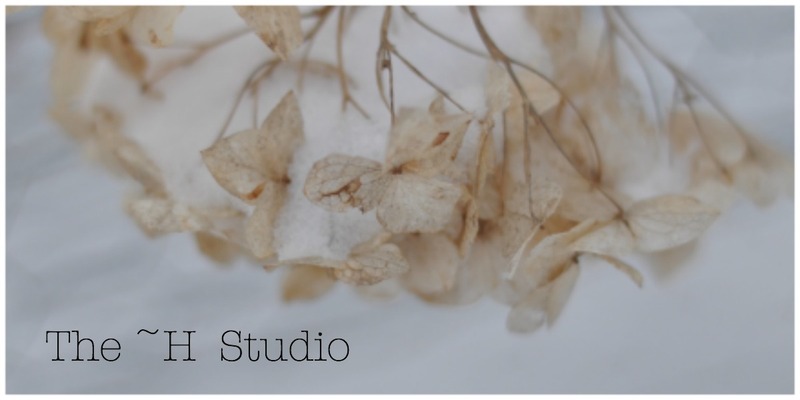 All by itself. What it lacked in height, it made up for in epic stink. “I am a locator of Ravenel Stinkhorn mushrooms.” There are not many people who can make this claim. My nine year old son also has this talent. Heather and Huxley: Stinkhorn Hunters. PS: I would like to extend this talent out to “Locator of chantrelles and lion’s mane and morels”. But, one mushroom at a time.